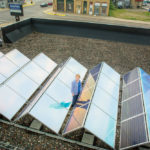 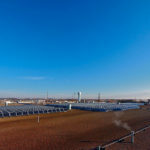 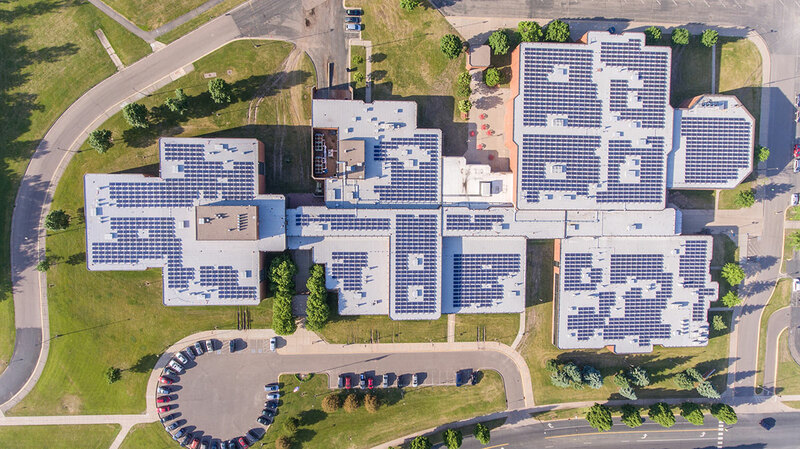 With such huge growth in the solar industry, it is only natural that some of the educational potential should filter down into the school system. 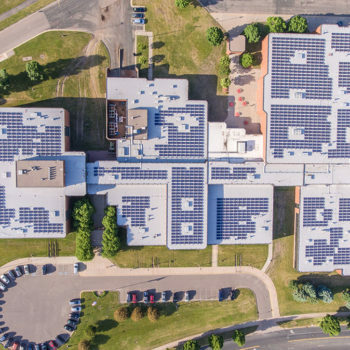 Sundial is the leader in school deployment which is highlighted with this most ambitious project. 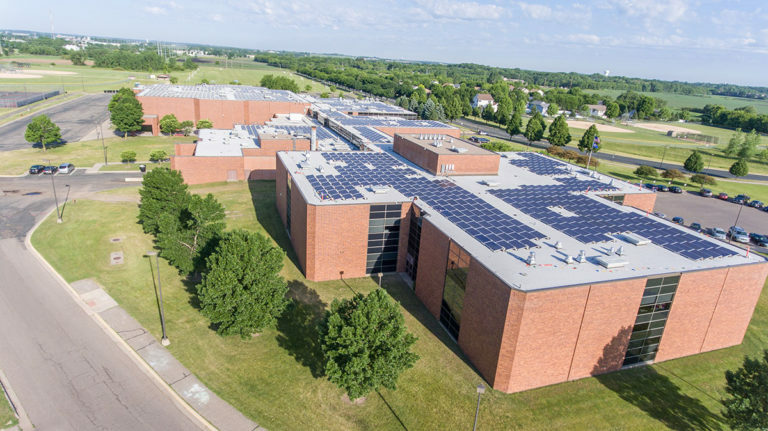 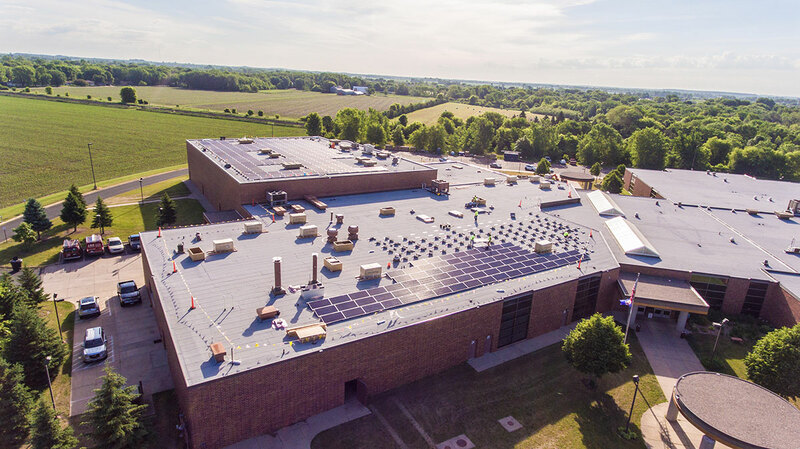 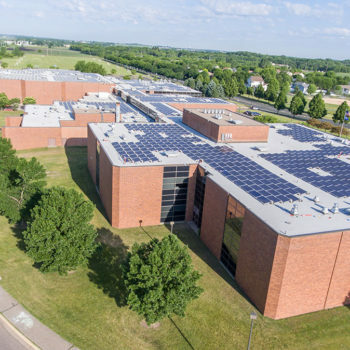 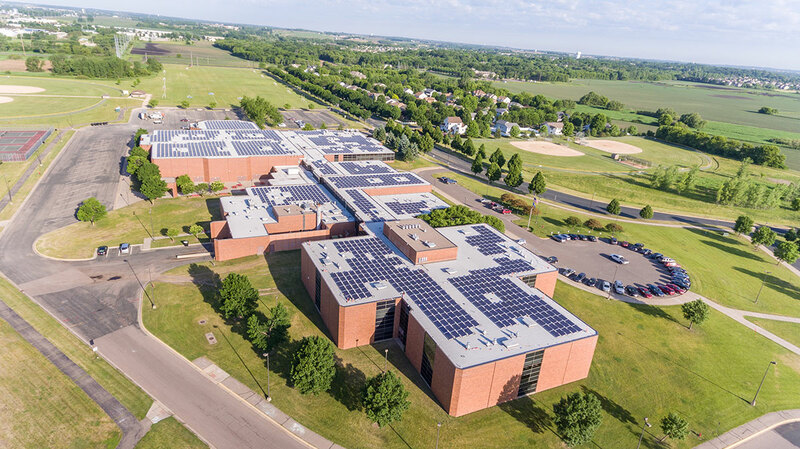 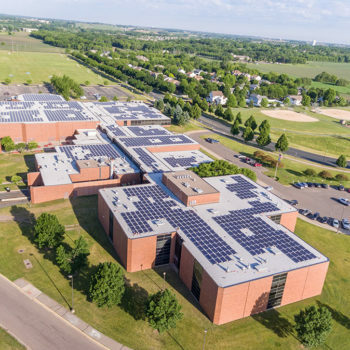 When completed, the Farmington Public School project, which is comprised of four different schools, will have over 3MW of modules in total. 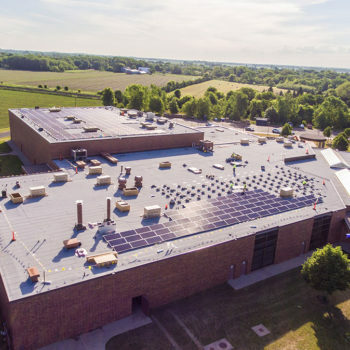 Each will be connected to a central monitoring station and utilized in educational curriculum and class plans.